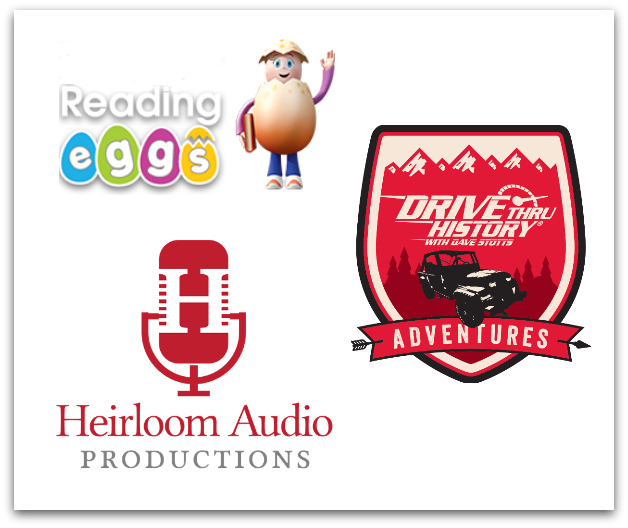 We have had a fun, inspiring and educationally full year with many incredible companies sharing their products with our team! 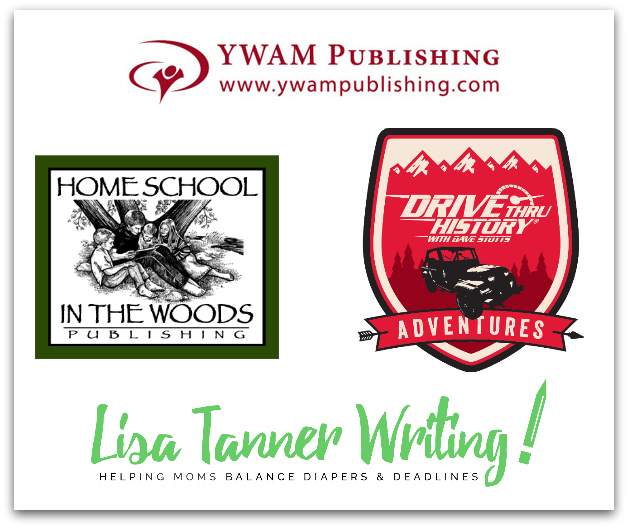 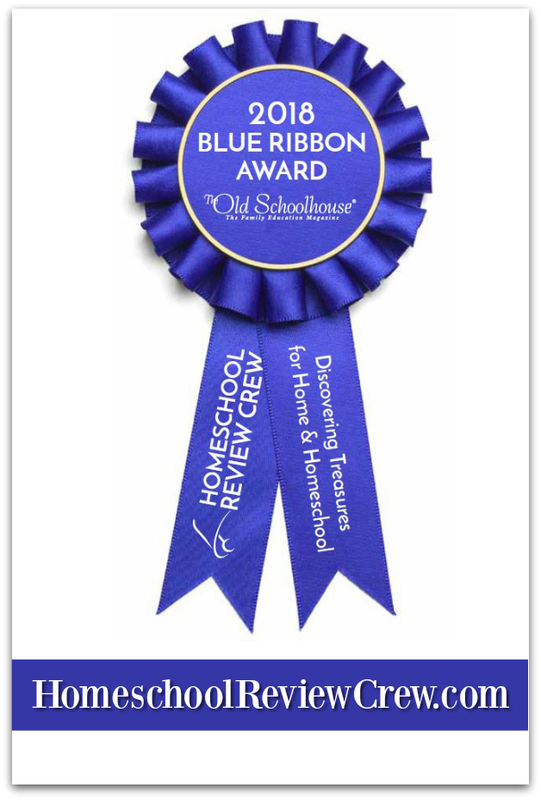 Since the inception of the Homeschool Review Crew, we have taken time at the end of the Crew year to vote for our favorite products in a number of different Blue Ribbon categories. 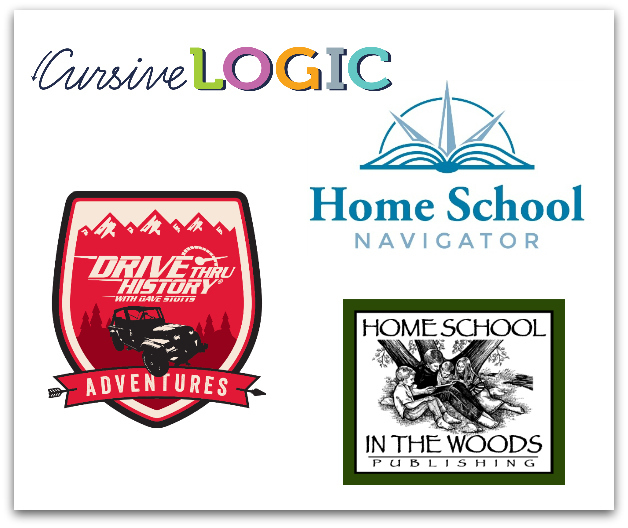 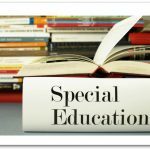 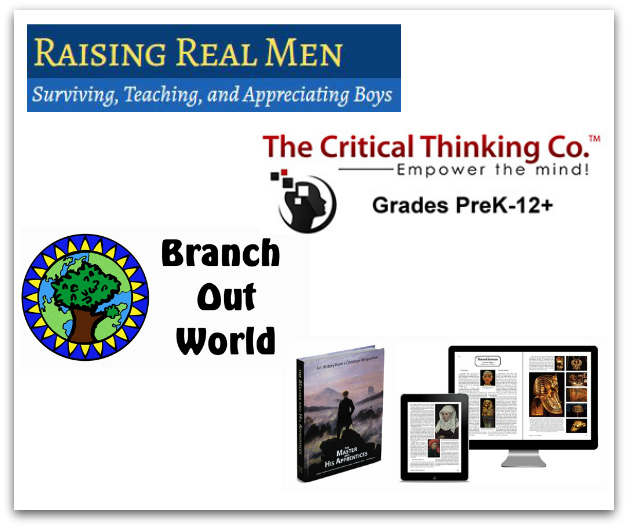 As many of our team will tell you it is no easy task to select your favorite out of so many exceptional homeschool companies. 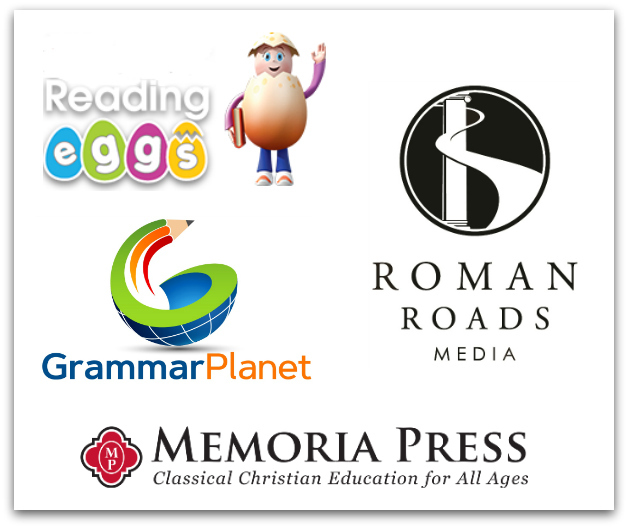 Some of these were won with a margin of only one or two votes. 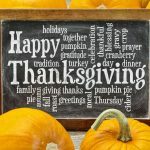 We are deeply grateful for the honour and opportunity to get to know so many wonderful companies through the opportunity they have given us in reviewing their products. 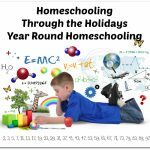 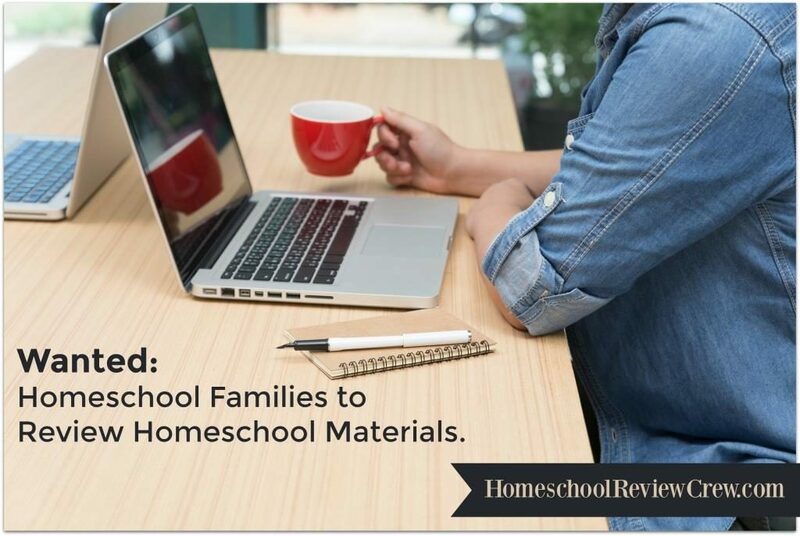 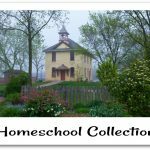 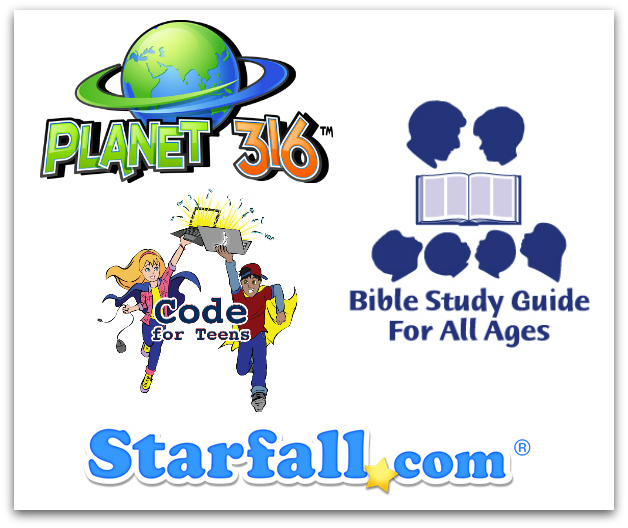 During 2018 The Homeschool Review Crew reviewed 66 products with over 4,500 reviews written to help you in choosing the best fit for your family. 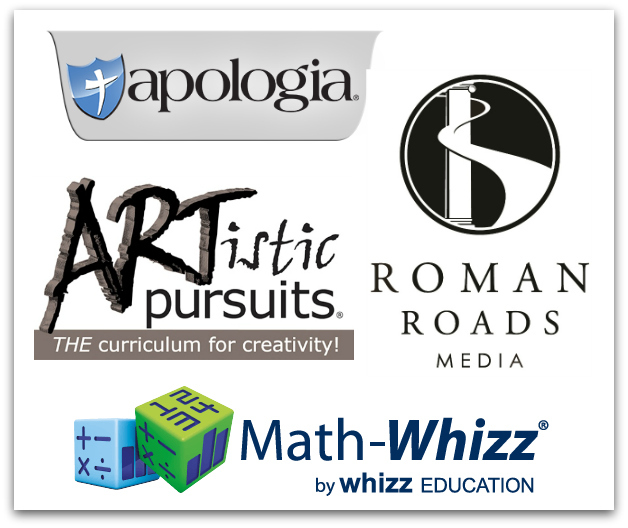 The votes are in and today we are presenting 28 Blue Ribbon Awards to a total of 22 companies.